The #TeamstersTreasureHunt has officially begun! Here are the rules! 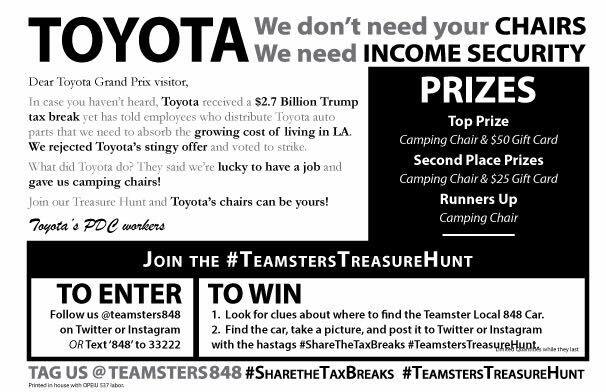 OKAY IT’S OFFICIAL: The #TeamstersTreasureHunt has officially begun! Here are the rules! LOGISTICAL UPDATE: Toyota Workers Prepare to Disrupt Toyota Grand Prix! 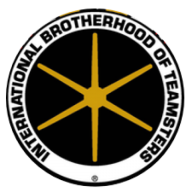 Pac 9 port drivers officially voted to join Teamsters Local 848!